A review by Fortunato Mannino on Sound36 Music Magazine! 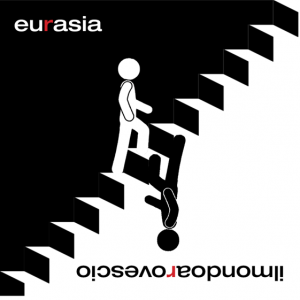 A perfect interpretation of the spirit of Eurasia and beyond. 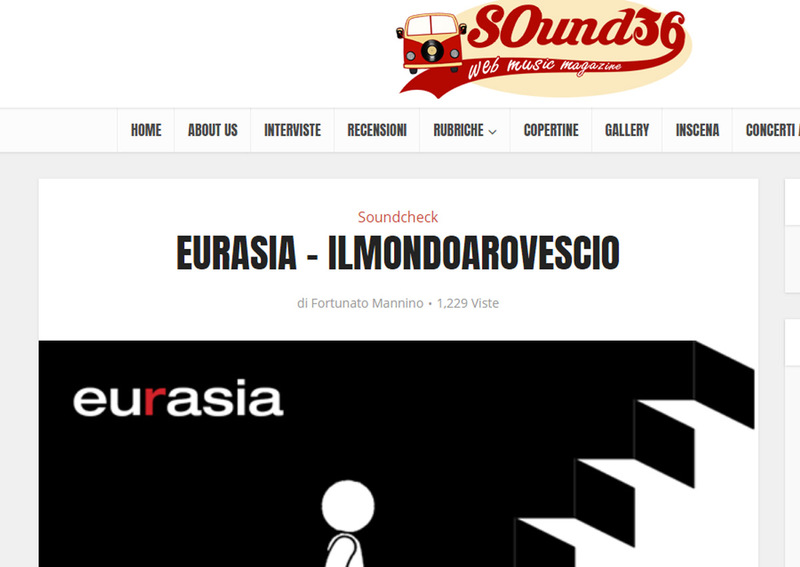 Fortunato Mannino’s words for our “ilmondoarovescio” on SOUND36 Music Magazine.